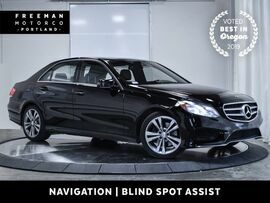 Oregon's 2019 QUALITY DEALER of the YEAR. 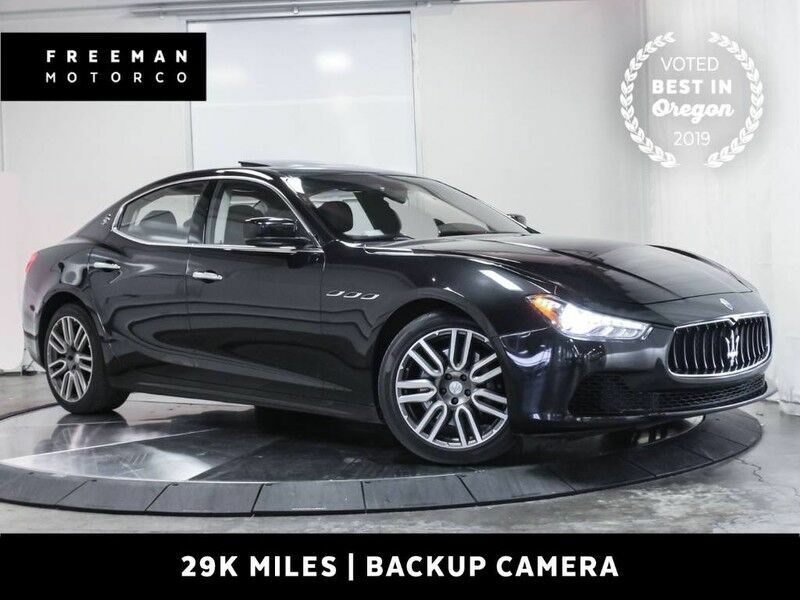 Maserati Ghibli 1 Owner only 29K Miles. 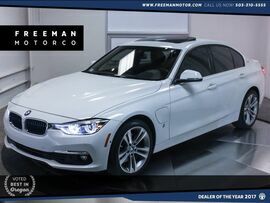 Gorgeous Color Combination with Backup Camera, Navigation, Heated Seats, Paddle Shifters, Moonroof, and the Protection of Factory Warranty. A Maserati is not just a car, it is a piece of art. A beautiful combination of Italian Craftsmanship and cutting edge Technology. The joys of driving no longer have to be reserved for just special occasions. The passionate and responsive twin turbo V6 suddenly makes the menial tasks so exciting that you will search for reasons to drive. 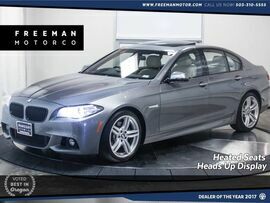 Don't miss your chance with this fine sports sedan. 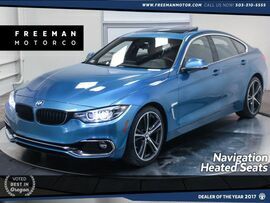 Come see why the Northwest buys their European cars from the Freeman Motor Company. Please call for additional details and to reserve a priority viewing of this car. Secure hold deposits available upon request. We offer financing options and extended service contracts to add to your peace of mind.